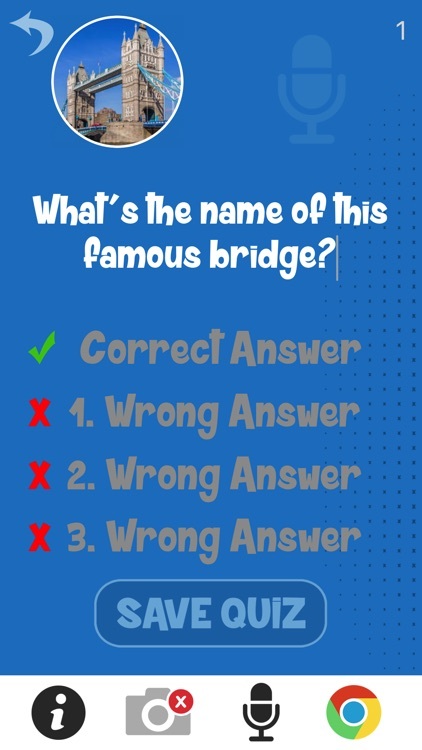 The fun and unique way to make and play a quiz with text, sound and images on any subject. 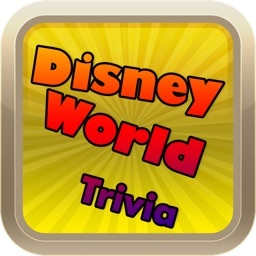 Quiz Maker is great entertainment for all ages and can be used as a fun interactive learning tool. 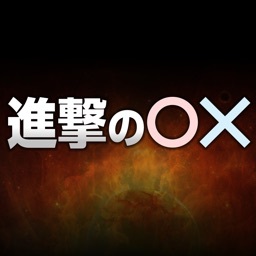 Each quiz can contain, text, images, photos and audio. 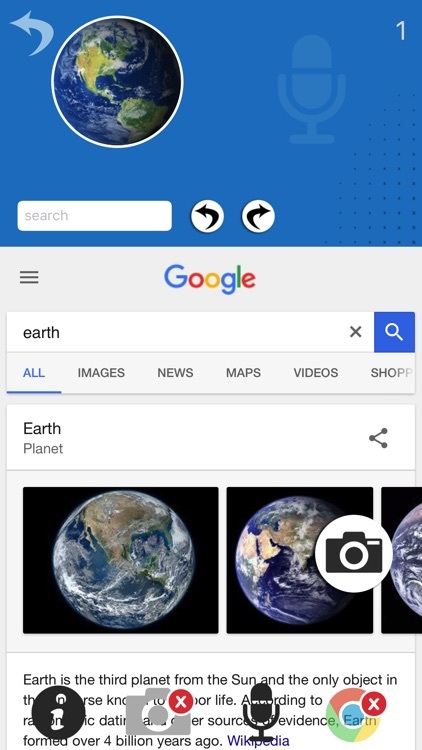 Add photos and images from your camera, camera library or the web. Research questions and answers via the built-in web browser. 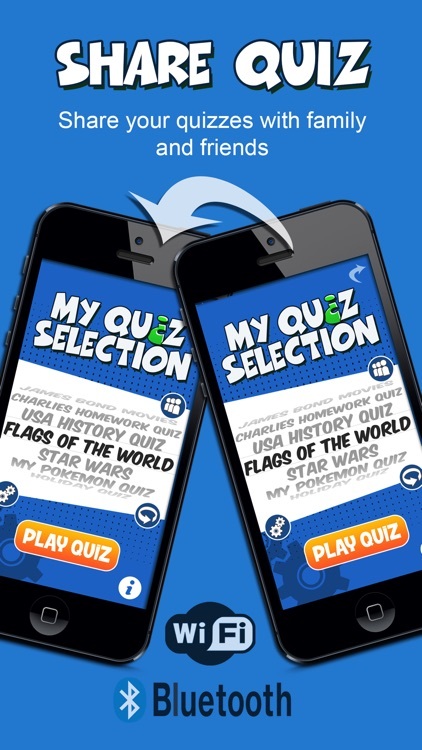 Quiz Cloud is a powerful cloud storage system to share and play quizzes created by other users. 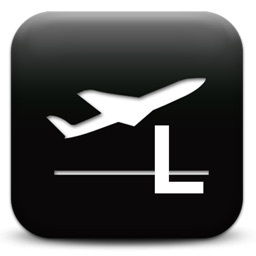 Quiz Maker is designed so that you can easily send a quiz to family and friends via Bluetooth, wifi or email. 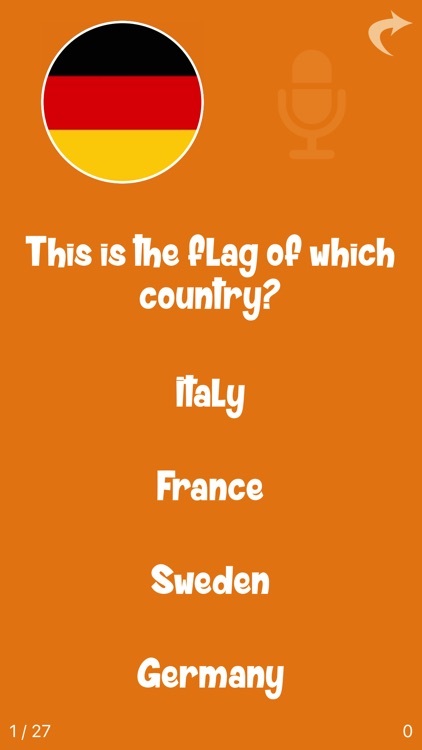 Quiz Maker makes learning fun! Mums, Dads and Teachers can create a quiz for homework, revision and lessons. Because of Quiz Makers built-in web browser to access the internet, a quiz can be personalised on any subject e.g. maths, history, geography etc. 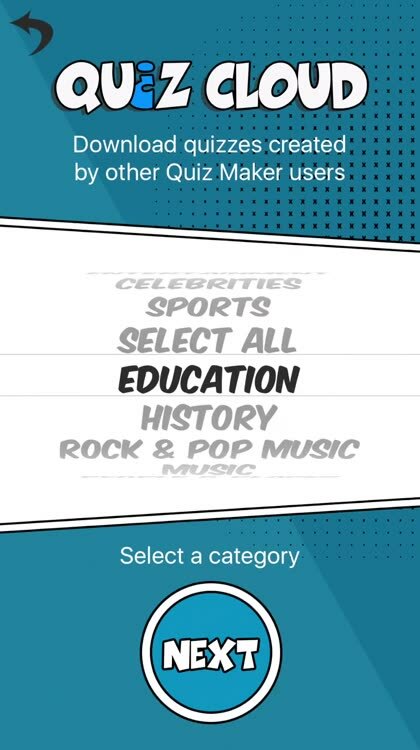 It is really easy to start making a quiz straight away - but if you have any problems simply tap the help button for prompts and hints on what to do next. 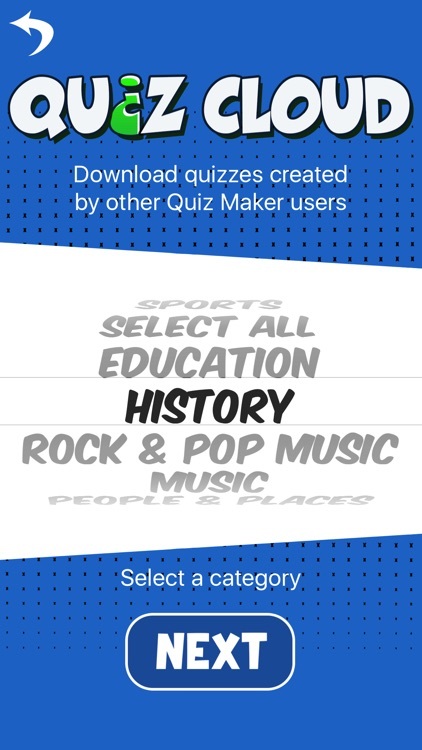 Quiz Maker is for the iPad, iPhone and iPod touch. 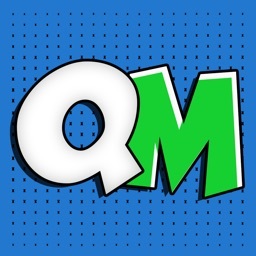 Quiz Maker is made for both standard and retina displays and has been optimized to work with all current iPhones and iPads. Quiz Maker is for children and adults of all ages. 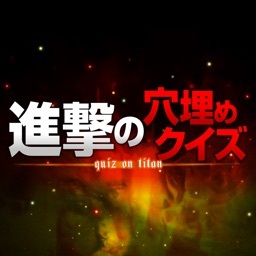 Nevertheless, due to the ability to download images from the web to create a quiz, Quiz Maker is rated 17+. All quizzes available to download from the Quiz Cloud are checked for explicit material. So What's Your Quiz Going To Be About ? SPORTS - FOOTBALL - FILM & TV - HOMEWORK TEST - MUSIC - HOLIDAY QUIZ - HISTORY - GENERAL TRIVIA - ROCKET SCIENCE - JUSTIN BIEBER ... it can be whatever you want !